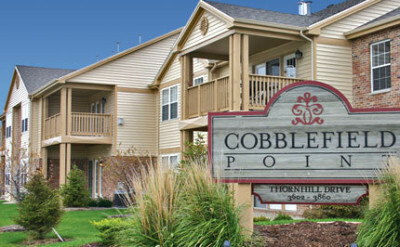 Cobblefield Point Condominium Association transitioned to Coldwell Banker Commercial Devonshire Realty in May 2014. 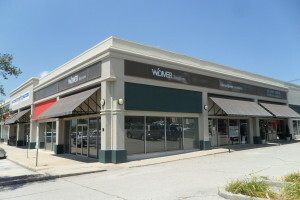 The Property Management team took a typical 90 day process and successfully squeezed it into 21 days. We asked CBCDR to move hills, they moved mountains. They facilitated all of the necessary transitions all while keeping the CPCA Board in lock-step communication. In addition, their team quickly adopted management of our condominium complex with minimum interruption of day-to-day services. The CBCDR team is always quick to respond to requests and continually see projects to completion and their level of professionalism is undeniable. The CPCA board is very happy with the services provided by the entire team at CBCDR.